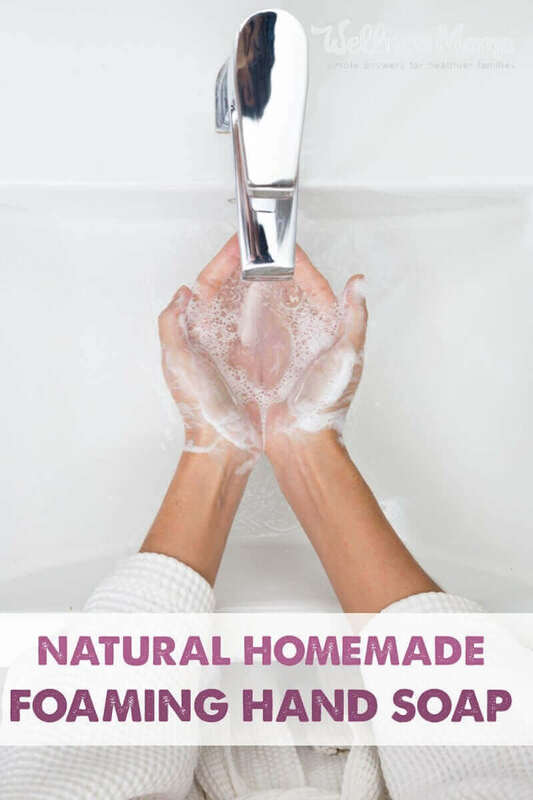 I started making my own foaming hand soap pretty early in my switch to a more natural lifestyle. 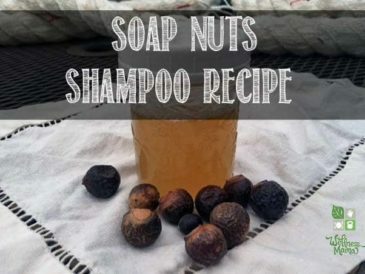 With concerns over antibacterial ingredients in many hand soaps and potty-training little ones who found the need to wash their hands/arms/the counter with soap a thousand times a day, I needed a healthy and frugal option. 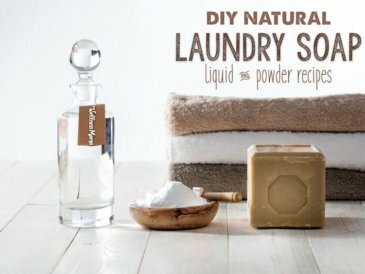 Thankfully, there is a natural, homemade and incredibly simple option that works just as well and doesn’t cost $3.59 a bottle like the foaming versions at the store. 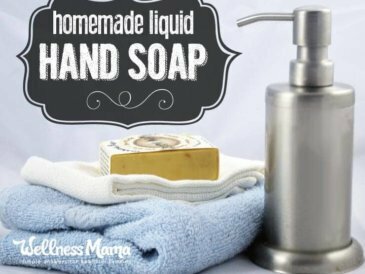 Before you begin, you’ll need a foaming hand soap container. 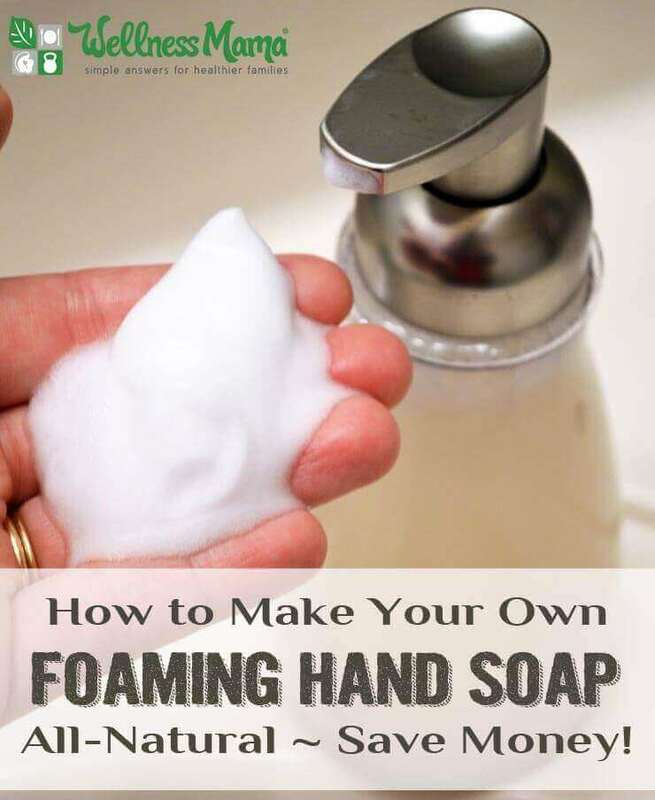 I originally ordered this pretty but pricey foam dispenser online before I realized that there was a much more frugal and inexpensive option: Buy a bottle of foaming hand soap, pour it out if it isn’t natural, and reuse after the soap is used up. 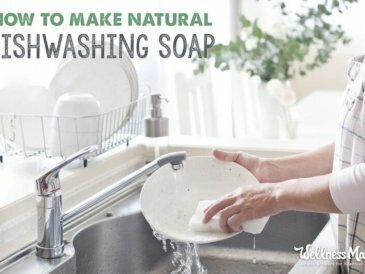 Fill the soap dispenser to about 1 inch of the top (leaving room for the bulky foaming pump and the soap to be added). 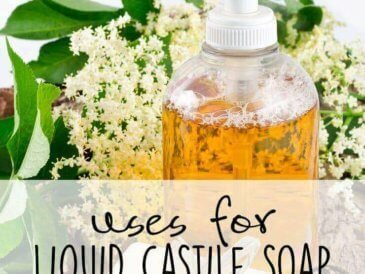 Add at least 2 tablespoons of liquid castile soap to the water mixture (NOTE: do not add the soap first or it will create bubbles when the water is added. Add the oil (optional but it helps preserve the life of the dispenser) and any essential oils if you are using them. 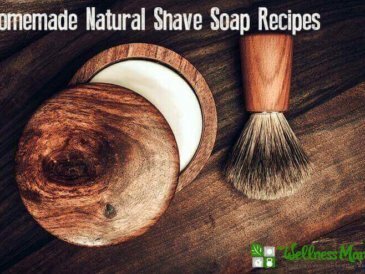 Do you make your own soap already? If not… will you start now? Share below!